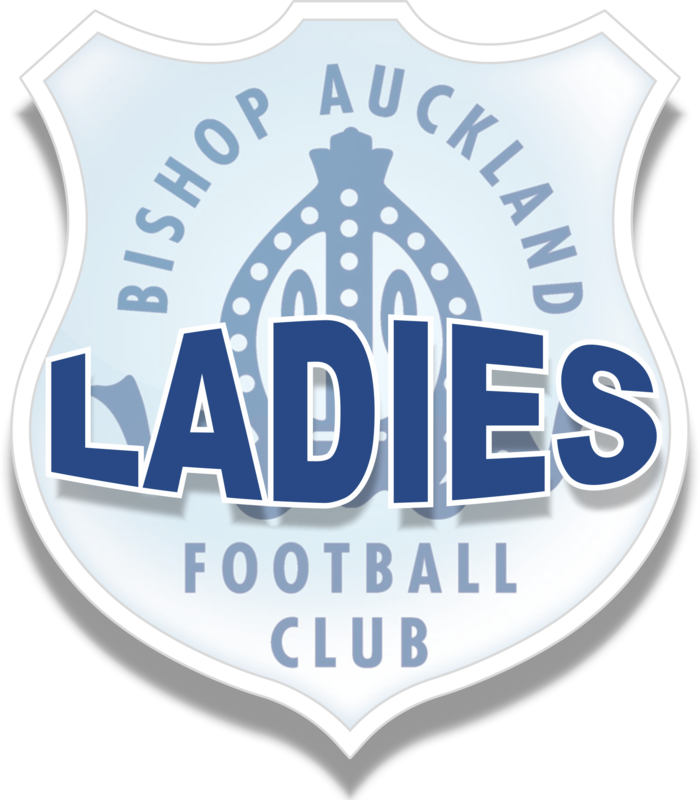 BAFC and Bishop Auckland Ladies FC would like convey their thanks and very best wishes to outgoing first team manager Kate ‘Bob’ Vogelsang who resigned from the Ladies team last week. Bob brought a wealth of coaching experience with her to the club which was evident to see in the games played this season. John Payne (ex Bishop Auckland Girls FC) has agreed to take over the management of the Ladies team’s last 8 games of the season. He will be assisted by James Cleminson on match days. John, who lives in Tow Law, started his coaching over 10 years ago when his step daughter showed an interest in wanting to play football at the age of 9. He was a coach at Willington Youth under the guidance of Jeff Alston for 3 years before leaving to Manage/Coach at Bishop Auckland St. Marys JFC Angels with Stephen Stewart. BASMJ is BAFC’s local community club. Most recently, John managed Bishop Auckland Girls FC Ladies team until they folded in January this year because of a shortage of players. John said “I have been given a chance to work with some great people and players under the guidance of a great club, I can’t wait to get started” The club would like to extend its thanks to John and wish him and the ladies team good luck with the rest of the season. Bishop Auckland Ladies FC would also like to welcome on board Gareth Scurr as Ladies Coach until the end of the season. Gareth is in the process of achieving his UEFA B coaching licence and is a local lad currently living in Coundon. He will be taking the Ladies training sessions from this coming Thursday (2nd March). Gareth comes highly recommended to the club and we look forward to working with him and John in the coming weeks.